With beautiful beaches, incredible weather and loads of fun activities, the Caribbean is a great choice for a family vacation. If you’re stuck for things to do during your stay, check out our list of top 10 family attractions in the Caribbean. Explore St Lucia on a coastal or river kayaking excursion. Your guide will take you to breathtakingly beautiful places most tourists don’t get to see and there will also be plenty of opportunities for snorkeling, shopping and lunch. Relax and enjoy your vacation whilst the kids have the time of their lives hiking in the rainforest, bird-watching, canoeing and learning photography skills at this summer camp. 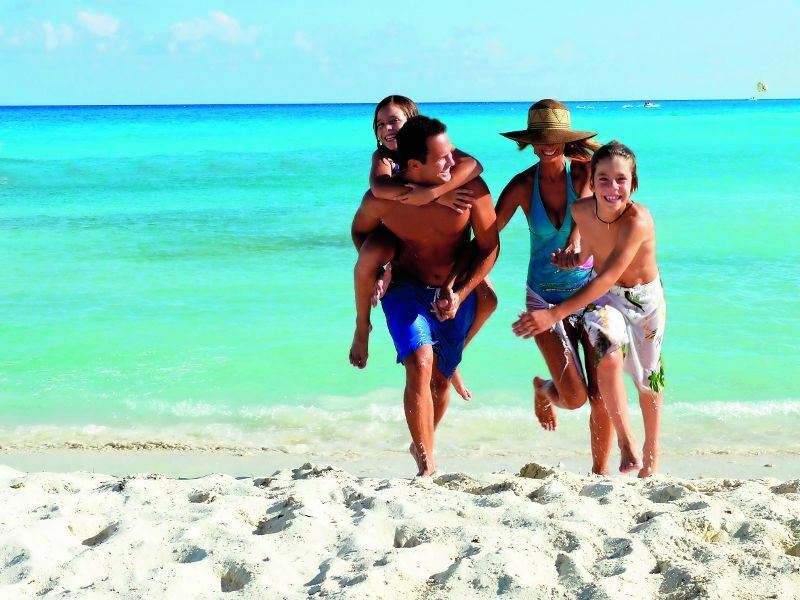 Further reading: Check out the top 10 family hotels in the Caribbean for fabulously fun-filled family vacations, all promising outstanding activities for kids and parents.